A fascinating free new exhibition in the Nelson Monument on Calton Hill aims to establish Charles Piazzi Smyth’s place in the City of Edinburgh’s history. 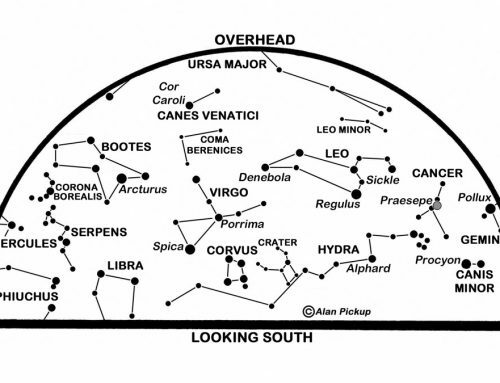 It is part of a year-long series of events to celebrate this ground-breaking astronomer’s 200th anniversary. 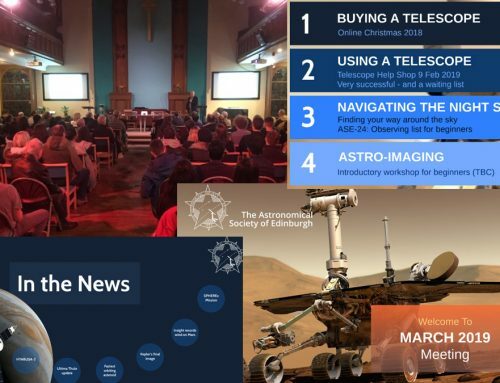 The exhibition is part-sponsored by the Astronomical Society of Edinburgh, with most of the content provided by ASE member Dr. Bruce Vickery and ASE Honorary President Prof. Andy Lawrence of the Royal Observatory Edinburgh. All the events and information can be found on the website at www.piazzismyth.org developed by ASE member Mark Phillips and sponsored by his company Cygnus Extra. 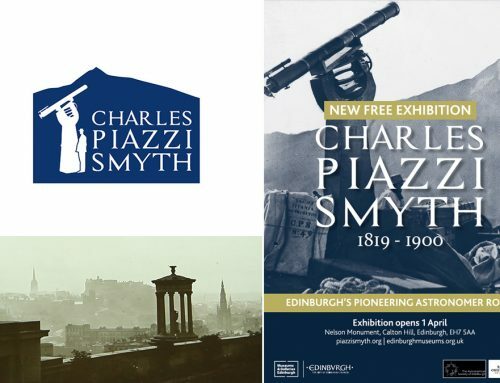 Housed in Edinburgh’s iconic Nelson Monument, the exhibition presents Piazzi Smyth’s photography, paintings and drawings, alongside a newly commissioned short film and interviews in what will be the first major exhibition in Edinburgh dedicated to the forgotten astronomer. The location of the exhibition itself carries strong significance as in 1852 Piazzi Smyth started the Time Ball service which involved hoisting a large ball from the top of Nelson Monument which would drop at exactly one o’clock every day as a as a time signal to ships docked in Leith harbour. In 1861 Piazzi Smyth added an audible element and set up the One O’ Clock Gun service from Edinburgh Castle, stretching a cable all the way from Calton Hill to another clock on Castle Rock, which fired the Gun. The cable is no longer in place but both the Time Ball on Nelson Monument and the One O’ Clock Gun still remain active today, providing a daily reminder of Piazzi Smyth’s legacy to the city. Pioneering early photographer, accomplished artist, writer, meteorologist, traveller, enthusiastic investigator of pyramids and of course, ground-breaking astronomer and yet despite such achievements, very few will have heard of Charles Piazzi Smyth or of his innovative work, the influence of which is still felt around the world today. Housed in the Nelson Monument Museum, the new exhibition aims to bring about a new awareness of Piazzi Smyth’s work and that of his wife Jessica, forming part of a series of activity around the 200th anniversary of his birth. In 1845 at the age of just 26, Piazzi Smyth was appointed Astronomer Royal for Scotland at the Calton Hill Observatory in Edinburgh, and also Professor of Astronomy in the University of Edinburgh. 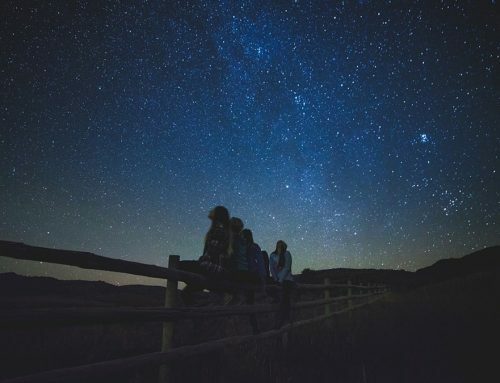 Whilst working as Astronomer Royal of Scotland in the nineteenth century, Charles Piazzi Smyth found that the polluted skies obscured the stars. So, along with his new wife Jessica, he decided to take state of the art telescopes to Tenerife in 1856, climbing to altitudes of over 10,00ft. Thanks to his superb photography, scientific recording and drawings we can see how he clearly demonstrated why observatories should be at high altitude. It is through this work he can be said to have pioneered today’s practice of positioning telescopes on mountain tops to obtain better observations. 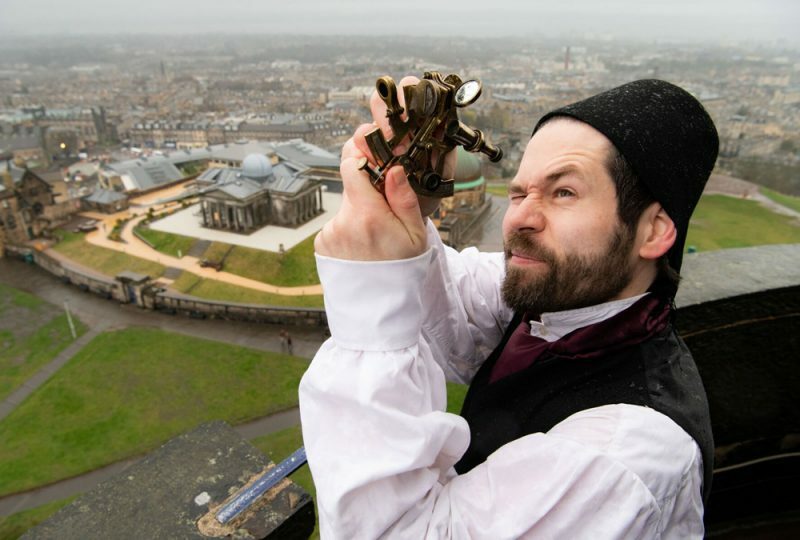 As Astronomer Royal for Scotland he spent much of his time and did much of his work from the City Observatory on Calton Hill, which recently reopened to the public after 100 years and can be visited today. Piazzi Smyth’s later measurements of the Great Pyramid at Giza won him a medal, but his beliefs around pyramids caused him to resign from the Royal Society and the Royal Society of Scotland after arguments about science and religion. His scientific legacy was marred by the controversy, regardless, his influence in the development of astronomy is undeniable, an influence which can still be felt in Edinburgh and across the world today. A short film to accompany the exhibition has been created by Written in Film. 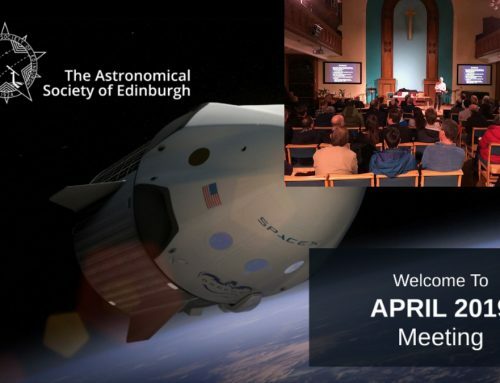 The exhibition is a partnership between Royal Observatory Edinburgh, Museums & Galleries Edinburgh, University of Edinburgh and the Astronomical Society of Edinburgh. 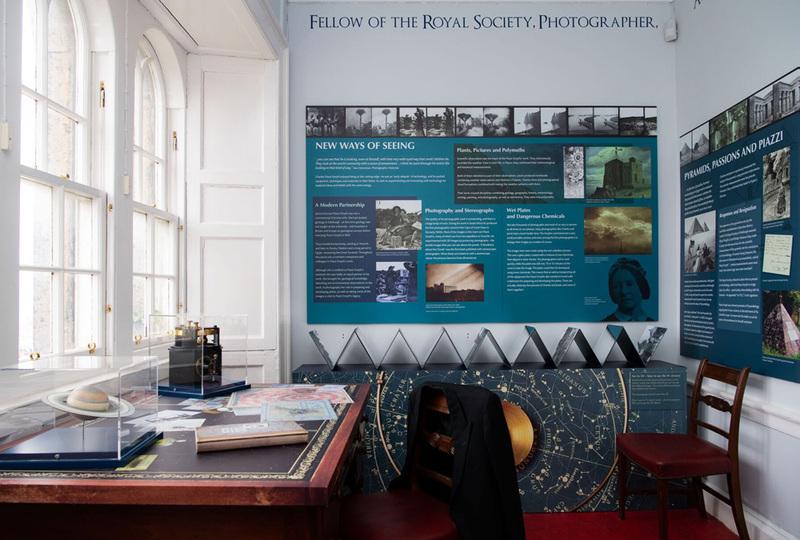 The exhibition is part of the celebration of Charles Piazzi Smyth’s 200th anniversary including a series of public talks, a citizen science experiment with the One O’ Clock Gun, Lauriston Castle lecture; ‘Stars, Time and Mountains’ and a Symposium at the Royal Society of Edinburgh.